Rajkumar Hirani is busy working on the edit of his next production starring R. Madhavan. 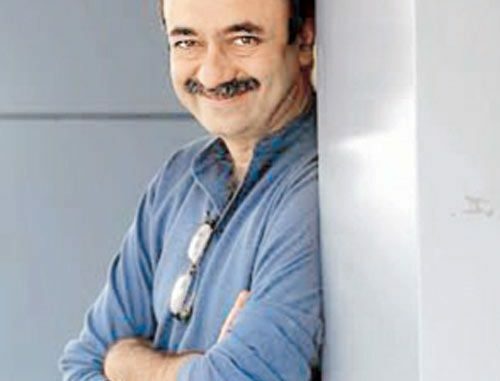 Very few people are aware that Raj Kumar Hirani is most sought after as an editor. Trained as an editor, he started his career as one. He likes editing his own movies before they go for final screening. He invests in his own talent instead of outsourcing the editing work. Rajkumar is passionate about editing just like he is with direction. He never edits any film outside, except for what they are directly involved with. 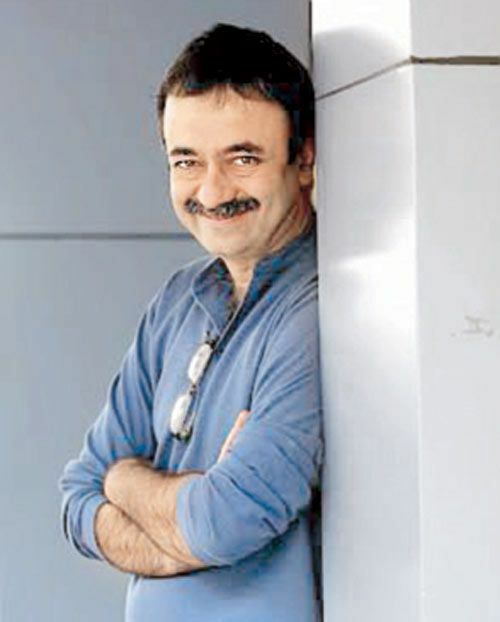 Rajkumar Hirani had been penning down the script of his next film, biopic on Sanjay Dutt but despite that he has devoted all his time now for editing his upcoming production. Are You Ready For The Comeback Of The Baggy Jean?